  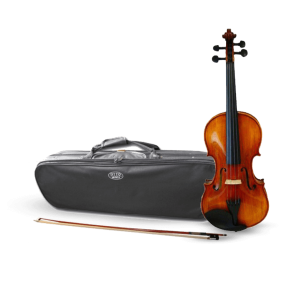 Opening String Sale Underwood Store Only. 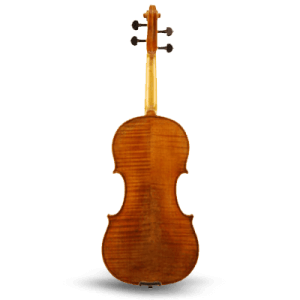 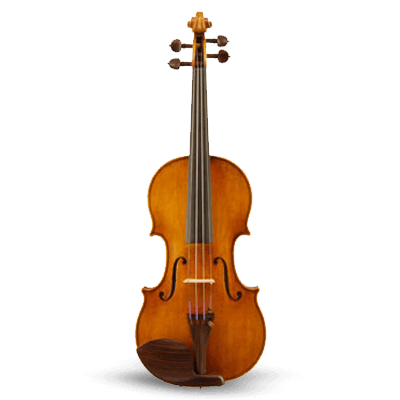 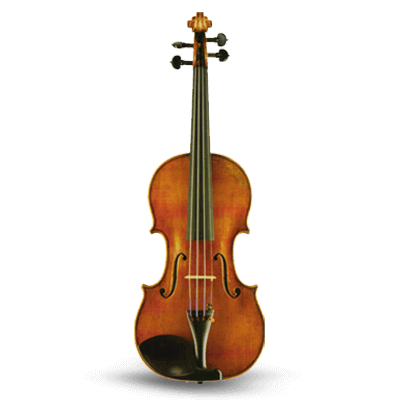 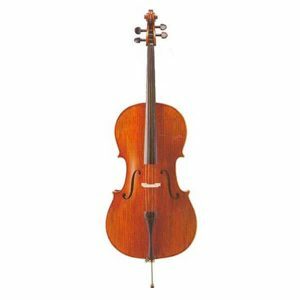 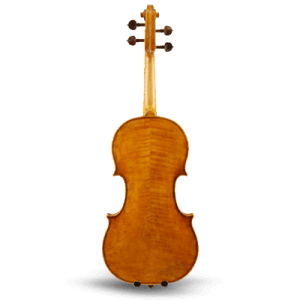 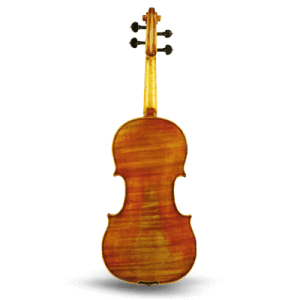 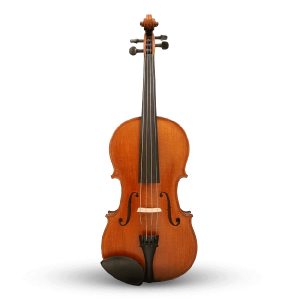 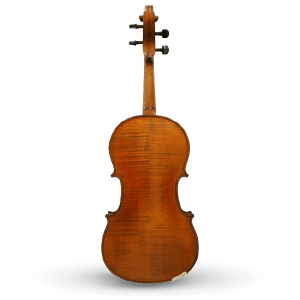 At Vivace, we stocks wide ranges of violins, violas, and cellos for beginners to advanced players. 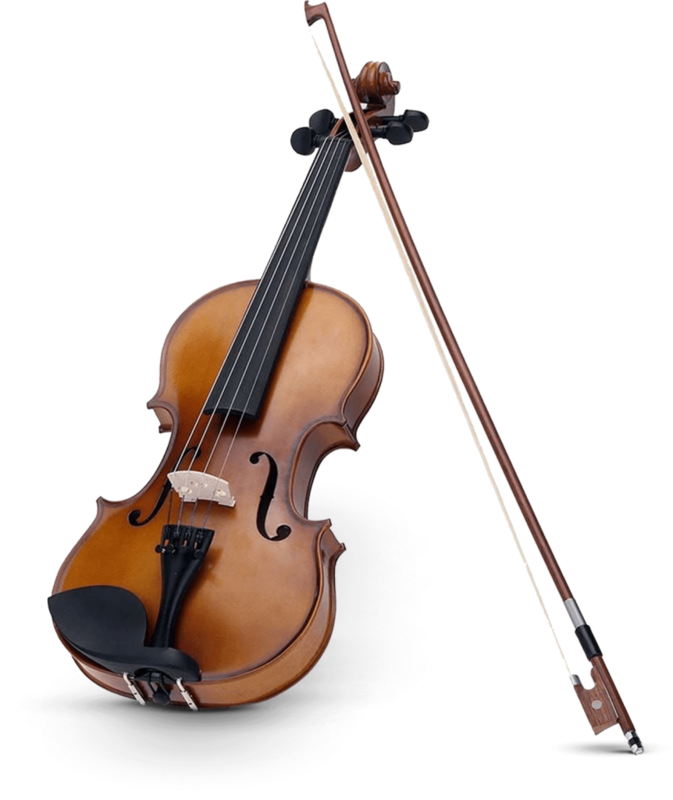  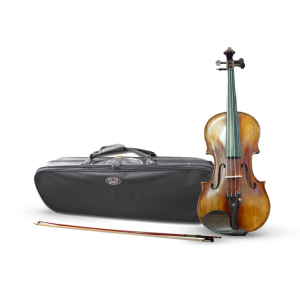 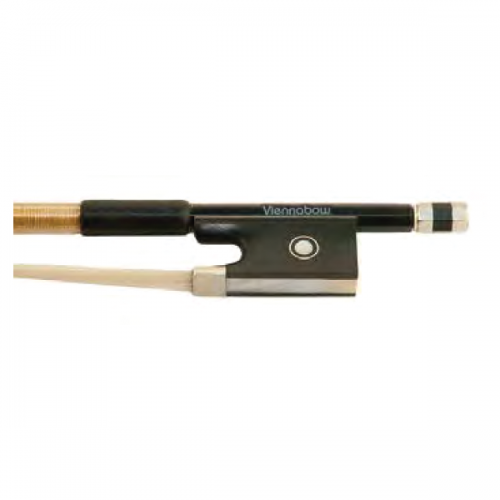 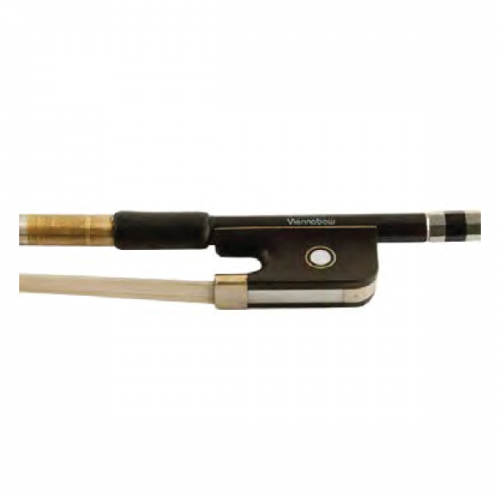 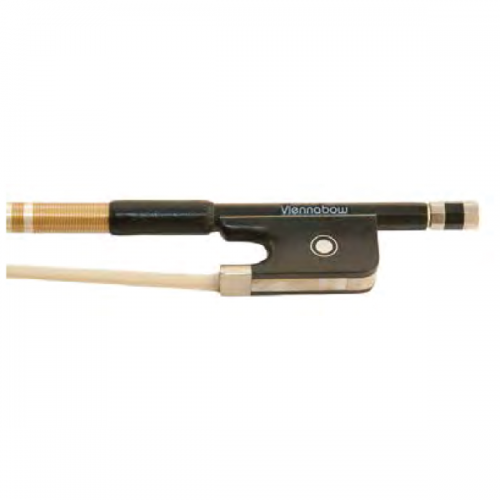 Our instruments are carefully chosen by expert musicians with quality sound that would last.